When a vital sign serving the exit of the Queensway Mersey Tunnel in Birkenhead was damaged, Messagemaker designed and developed a bespoke new LED sign which incorporates bi-directional chevrons and ‘No Entry’ signs, which remain hidden until lit, operating on an ‘as needed’ basis. These LED signs are more energy-efficient than traditional back-lit signs, which makes them more cost-effective, yet at the same time, they are also brighter and more visible to drivers. This installation and the site provided a number of challeges, which we were able to meet with our bespoke signage solution. Firstly, due to the shallow depth available for the installation because of an existing underground structure, we developed specialised post foundation fixings for the sign. We also provided additional security through a key operated remote control mechanism, which allowed police to access and operate the sign. 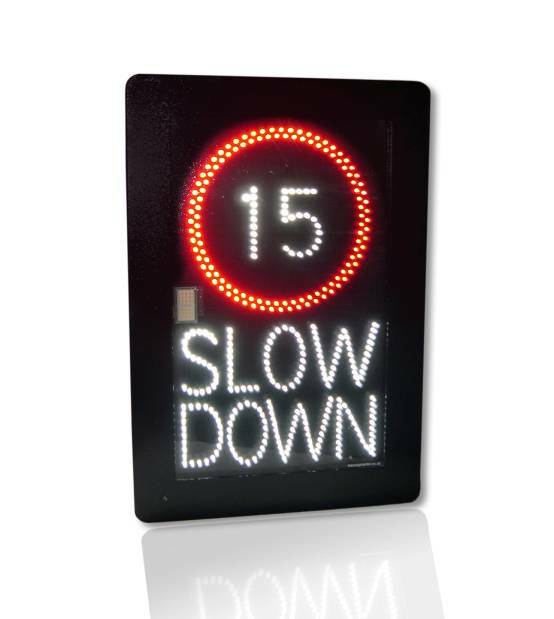 The project demonstrated why Messagemaker is the road and traffic sign supplier of choice for many highways projects. 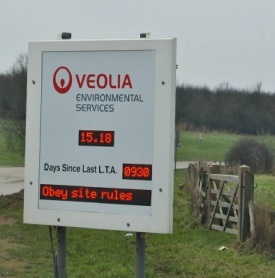 Our LED signs are manufactured and approved for use in the UK, and meet Highways England technical requirements, plus they are backed up by full technical advice and support during specification and installation. Website Design, Development & Support by Akiko Design.